Department of Children and Family Services Secretary Marketa Walters testifies in front of the House Appropriations committee Tuesday, April 9. Department of Children and Family Services Secretary Marketa Walters says the state’s food stamp program is at risk if a $13 million funding gap isn’t filled in next year’s budget. “I’m not trying to be melodramatic. There’s no fat in the DCFS budget," Walters told members of the House Appropriations committee Tuesday. 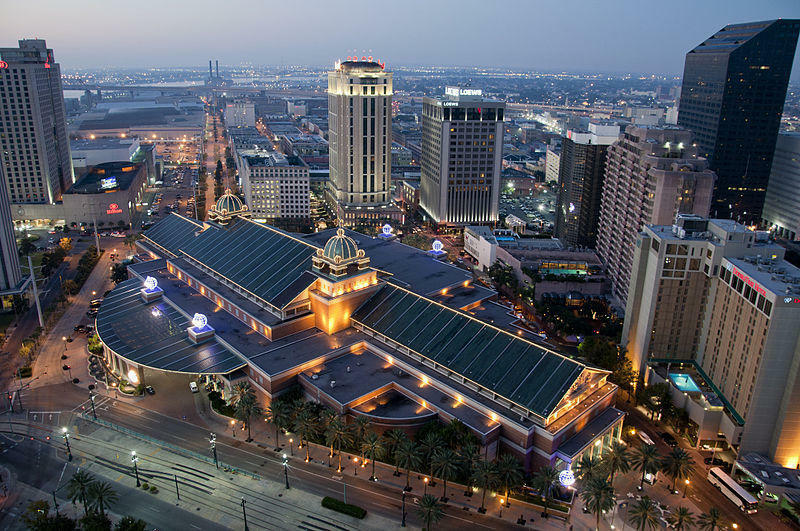 The budget proposed by Appropriations Chairman Cameron Henry (R-Metairie) would give the agency the same amount of state dollars they received last year. Walters told the committee a standstill budget would not be enough to continue providing the same services. "We consider it a cut because costs have gone up," she explained. Walters says after years of budget cuts under the Jindal Administration, the department has already trimmed where it can. The only place left to find $13 million in savings is the Supplemental Nutrition Assistance Program, or SNAP. "That’s the only program that we have that we can generate that much of a savings in all of our budget," said Walters. More than 860,000 people in Louisiana receive SNAP benefits monthly, nearly 18% of the state’s population. Those benefits are fully funded by the federal government, but states have to cover half of the cost to administer the program. If the Legislature doesn’t find the money, Walters says the food stamp program would be forced to end next year. But she’s confident that won’t actually happen. "Nobody believes we’re really going to cut the SNAP program," Walters said. "Nobody wants that." Funding for SNAP could come from the $130 million in additional revenue that state economists have predicted. Representative Henry’s budget doesn’t include those dollars. 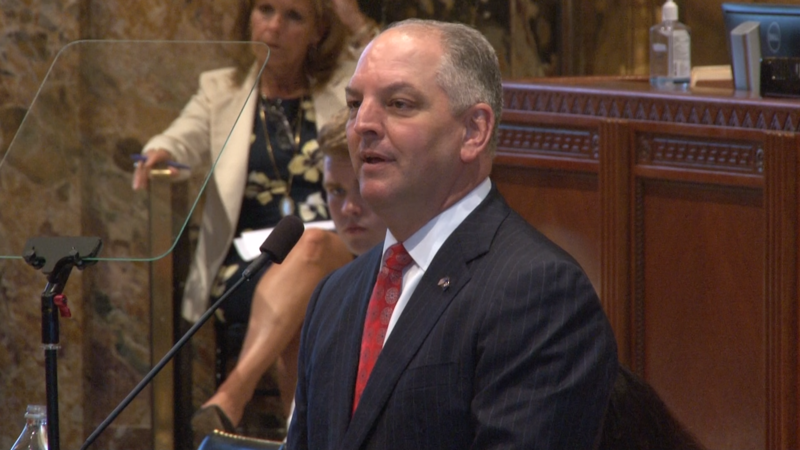 Speaker of the House Taylor Barras (R-New Iberia), a member of the Revenue Estimating Conference, has blocked the state’s ability to spend the money so far. The REC meets Wednesday to try and break that stalemate. 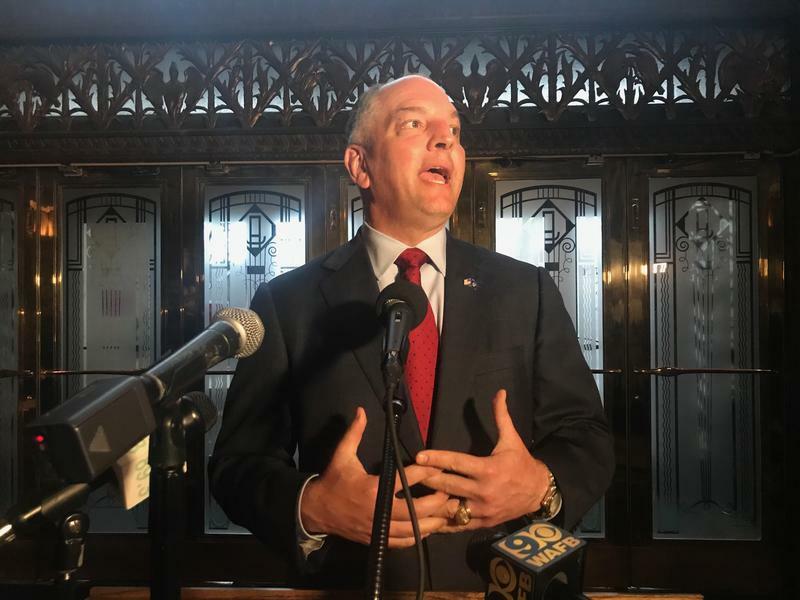 Louisiana’s Governor and Attorney General are pushing competing bills this session that would protect health coverage for people with pre-existing conditions. State Senator Danny Martiny (R-Metairie) will again push the Legislature to legalize sports betting in Louisiana. Like it or not, he says, the industry is already operating in the state, just under the table. When it comes to approving a teacher pay raise, lawmakers appear to be on the same page.  But how to fund other areas of education, that’s where Republican legislators seem to split with Governor John Bel Edwards.